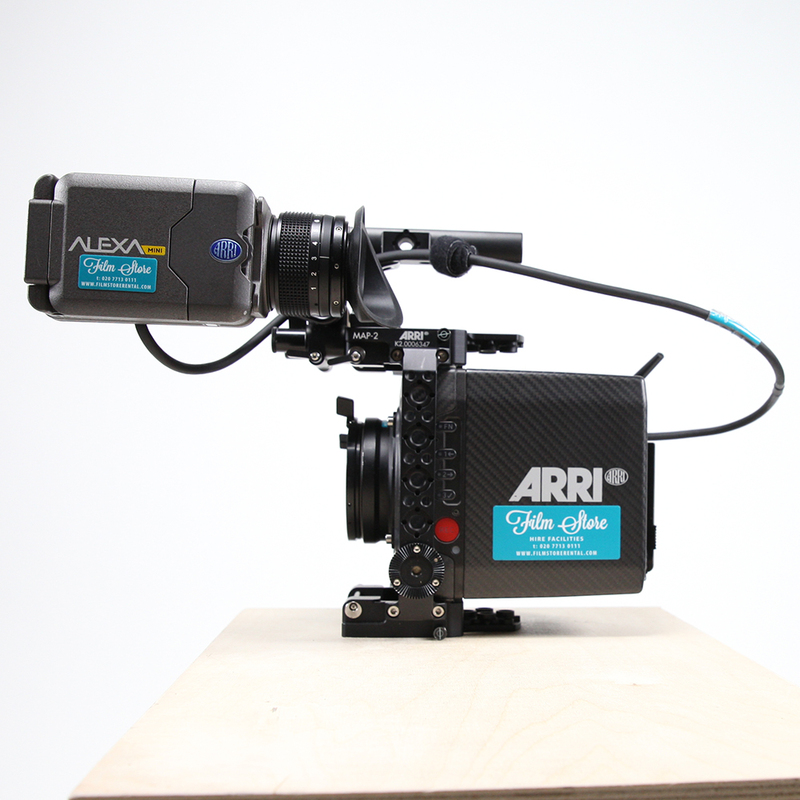 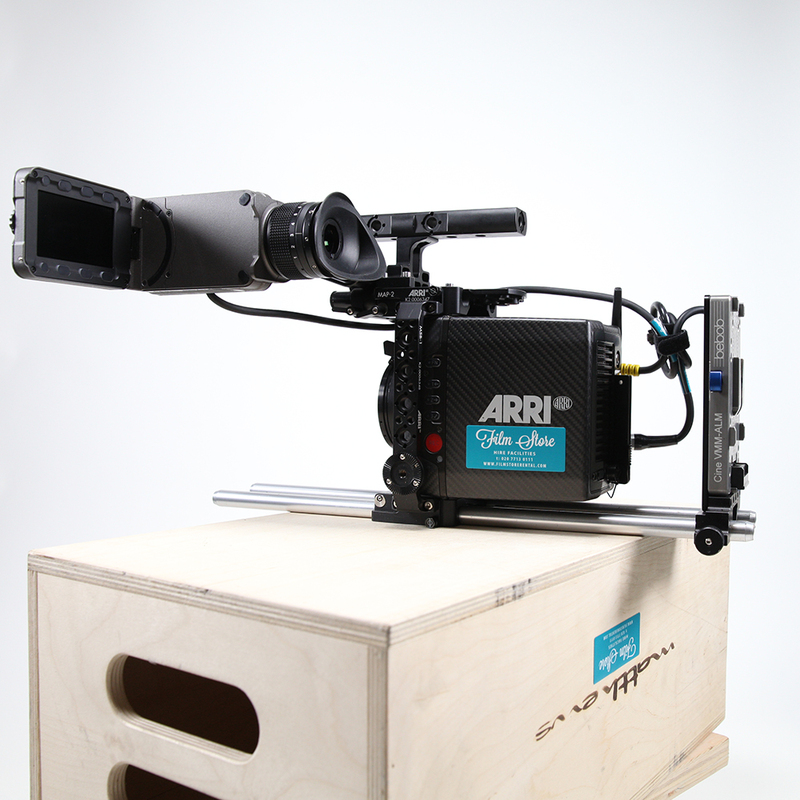 Compact, lightweight and self–contained, the Alexa Mini is a versatile additional tool in the Alexa camera range. 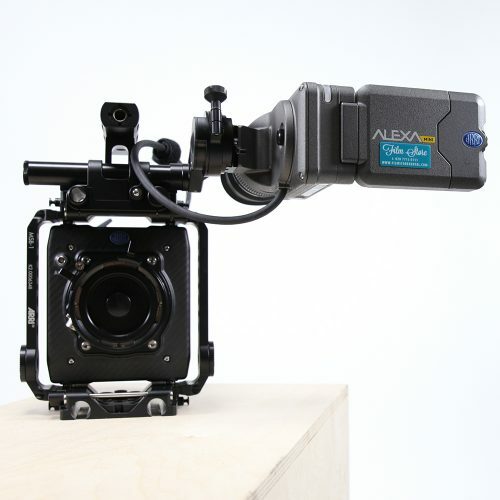 Compact, lightweight and self–contained, the Alexa Mini is a versatile additional tool in the Alexa camera range. 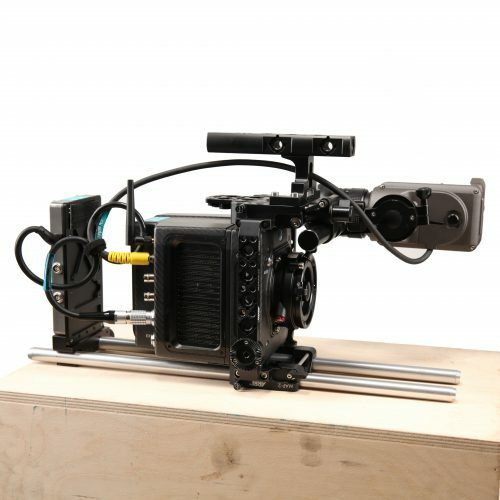 Crews will find that the Alexa Mini perfectly complements their Alexa shooting kit, eliminating the complications of working with third–party cameras for specialized shots and keeping everything within a single system that is trusted all over the world. 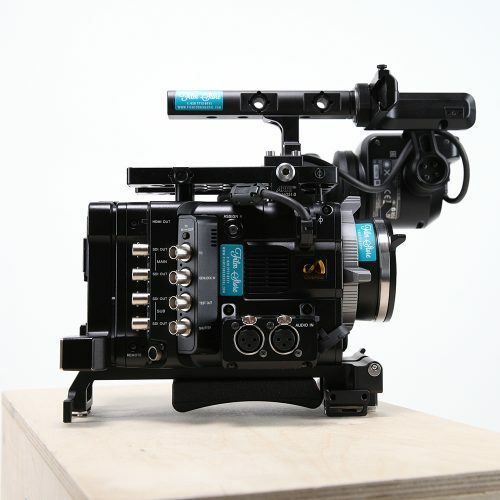 Phenomenally popular due to its light weight and extensive tech spec. This camera carries much of the functionality you’d expect from an Alexa, but smaller – what’s not to like? 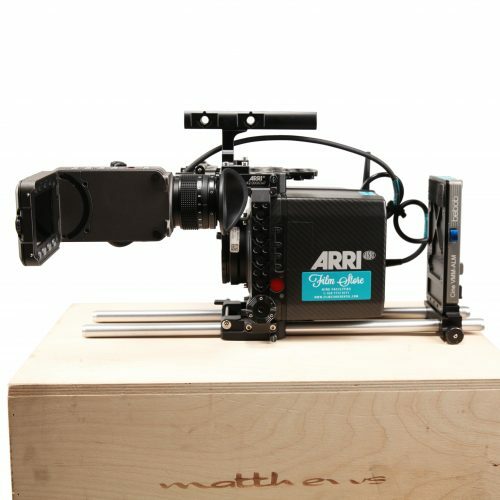 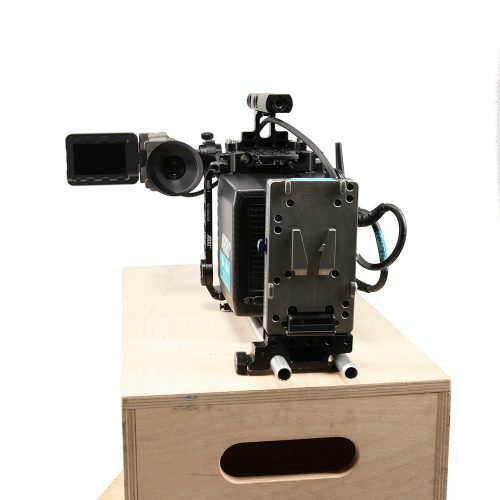 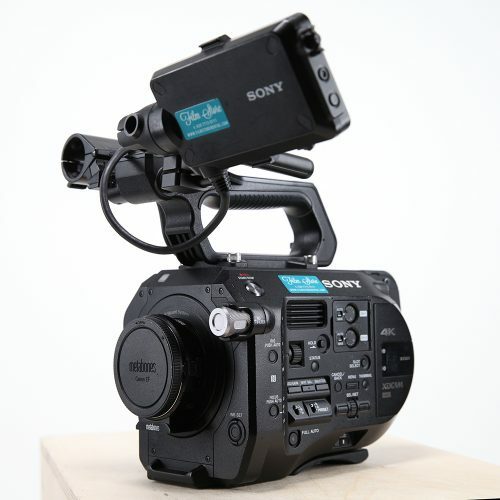 We’ve gone out of our way to make sure the kit includes all of the peripherals you will need to transform this camera from unassuming cube to ergonomic gem. 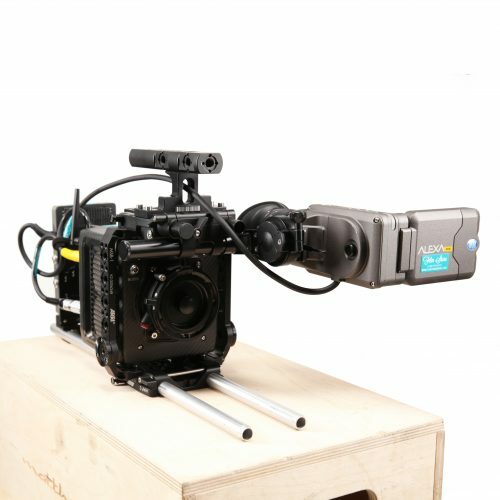 Particularly handy when deployed in conjunction with our gimbles or as an additional camera alongside our Amiras. We stock both EF and PL mounts.